There are thousands of traditions in India and many have different representations. There is a saying in Baul called “Nana Muni Nana Word”, many different people with many different opinions. 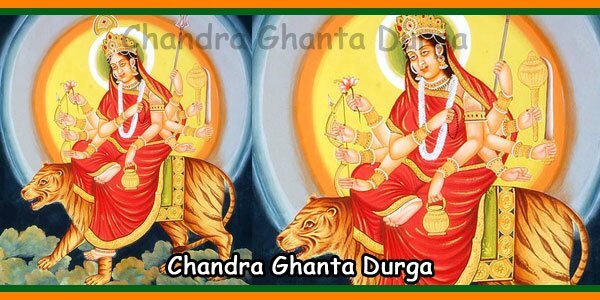 Brahma charini is represented by Mars, Mangla, the energetic strong devoted focused honourable one. 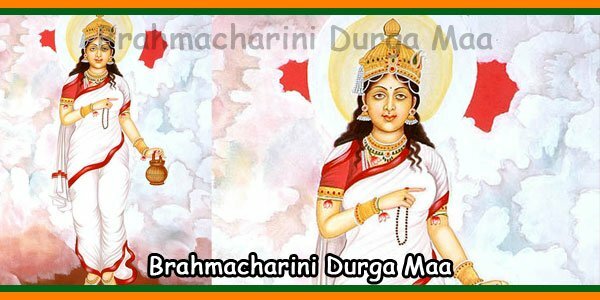 Day 2:- Brahmacharini In this form, Durga has two arms, dressed in white and wearing a clad and sacred rudraksha Kamandalu. She is in a very pious and peaceful way or is in meditation. 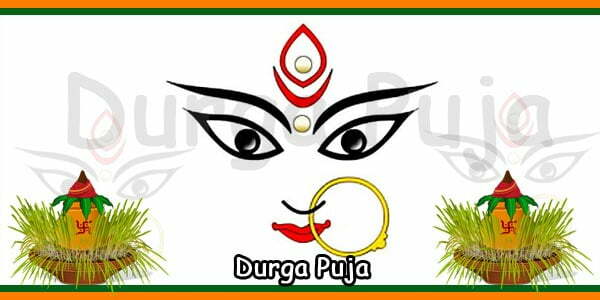 This form of Durga is related to the severe penance performed by Sati and Parvati in their respective births to obtain Lord Shiva as husband. 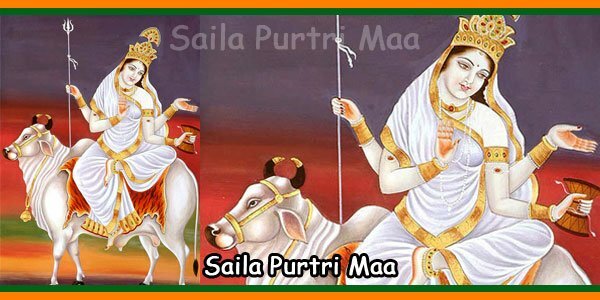 Some of the most important Vratas observed in different parts of India by women are based on the strict austerities followed by Brahmacharini. He is also known as Tapasyacharini and is venerated on the second day of Navrathri. After sacrificing herself in the sacrificial fire, Sati was born from Maina as the daughter of the King of the Himalayan Mountain. Considering his propitious characteristics, She received the name of ‘Parvati’. When she had become a beautiful girl, the heavenly sage Narada, wandering by chance, came to the court of the king of the Himalayas. The Lord of the mountains warmly received the sage Narada. Since then, Himalaya and Maina have asked Sage Narada to predict the future of Parvati by reading his palms. The sage Narada accepted his request. Seeing the goddess Parvati, Sage Narada stood up and bowed to her with great reverence. The king of the Himalayan mountains and Queen Maina were surprised by such unusual behavior of the sage Narada. Having heard Sage Narada’s prediction, Goddess Parvati asked him how to beget Lord Shiva as her wife. Then the sage Narada advised her to do austere penance. 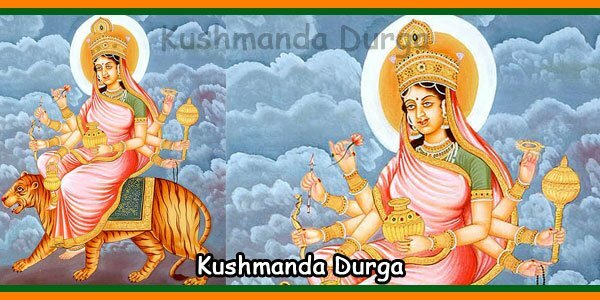 Following the advice of the sage Narada, the goddess Parvati gave up all the pleasures of the palace and began to do penance to beget Lord Shiva as her husband. She spent the first thousand years of his penance living on fruits and roots. Since then, She has lived in leaves for another 3000 years of her penance. Then she lived in the water and on the air, defying heat and cold, rain and storms and all kinds of suffering. Goddess Parvati meditated on Lord Shiva for thousands of years. The austere penance performed by her reduced to a mere skeleton. A great tone and a cry prevailed in the three worlds because of his severe penance. All the gods, including Indra, Saints, and Sage were terrified. They approached Brahma in a body and asked him to give the desired blessing on Goddess Parvati. Finally, Brahma appeared to Parvati and said, “O Goddess, all the gods bow to you with deep reverence, such austere penance can only be fulfilled by you, your ardent desire will soon be fulfilled, you will beget Lord Shiva as your husband, you will be known as “Brahmchaarini”, a woman of celibacy. “From that time, Brahma restored her physical charm and grace. Therefore, the goddess Parvati spawned Lord Shiva as her husband by virtue of his penance. She has earned the reputation of being a Brahmchaarini. 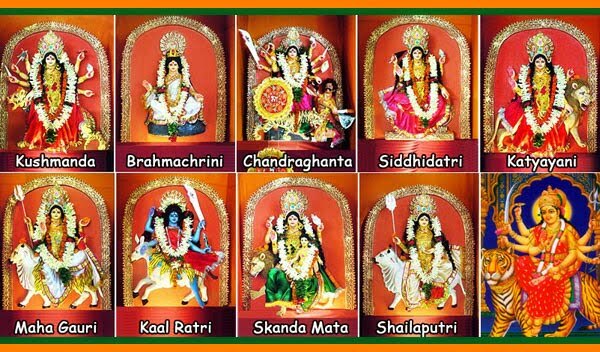 The worship of Maa Brahmchaarini is conducive to penance, renunciation, virtue and nobility. 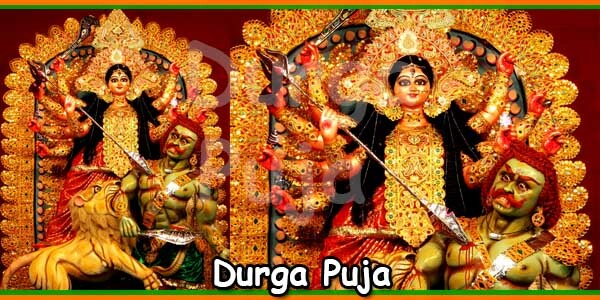 His devotees are endowed with peace and prosperity.